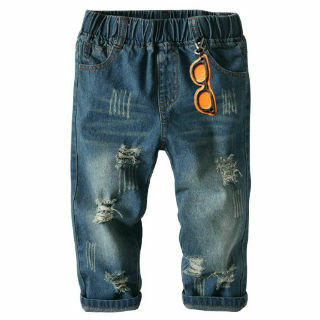 Hopscotch Offer: Buy denims bottom, dresses, sets, bodysuits, tops & more upto 50% Off for boys & girls. No Hopscotch Coupon Code Required. Shop Now! !